Checkout is a rather early 10 a.m. 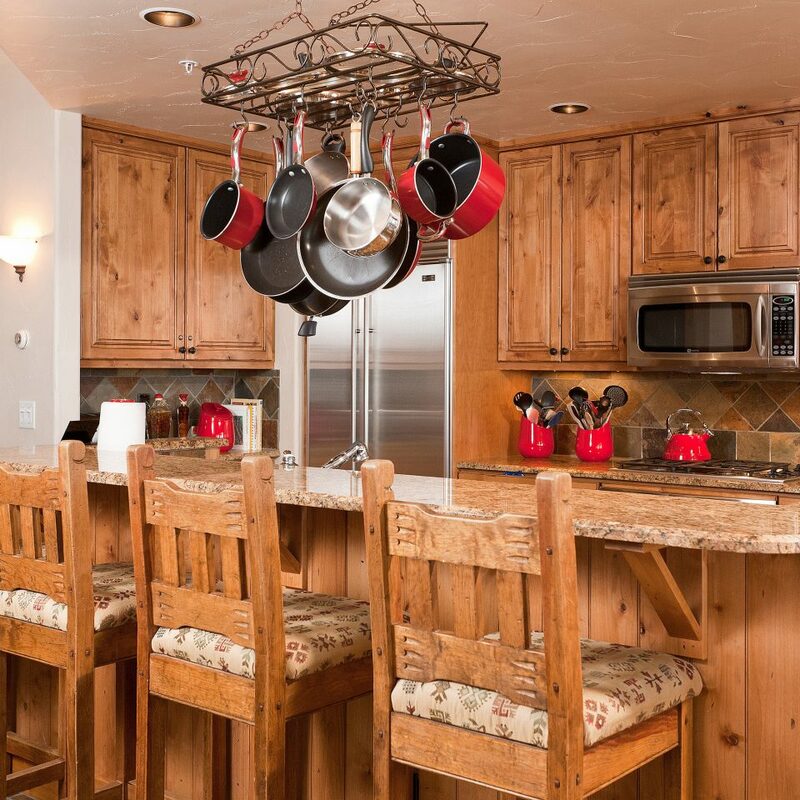 This classic Colorado condo development aims to be a home away from home year-round, catering for both snow bunnies and outdoor enthusiasts with spacious lodgings ranging from 3-5 bedrooms. 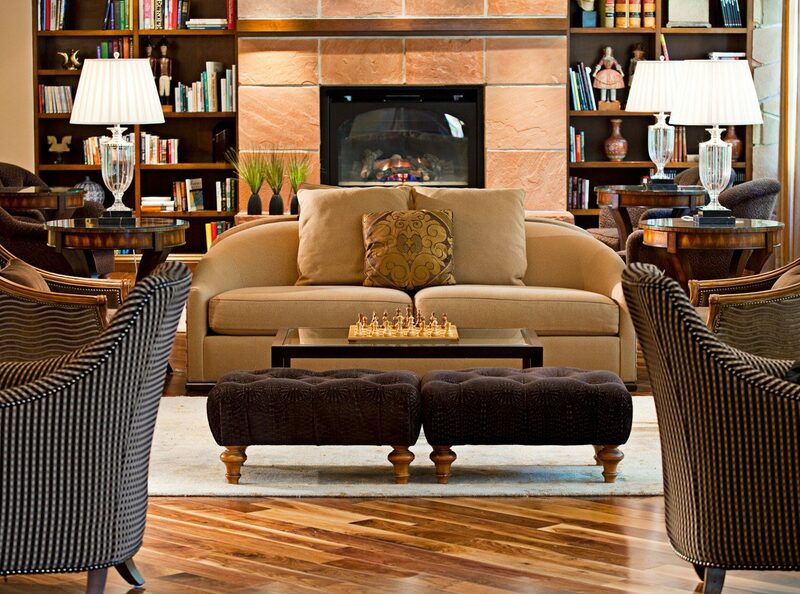 The autumnal décor is of the woodsy ski lodge school, with Western-style chandeliers, wood paneled walls, stone surround gas fireplaces, and deep leather armchairs. 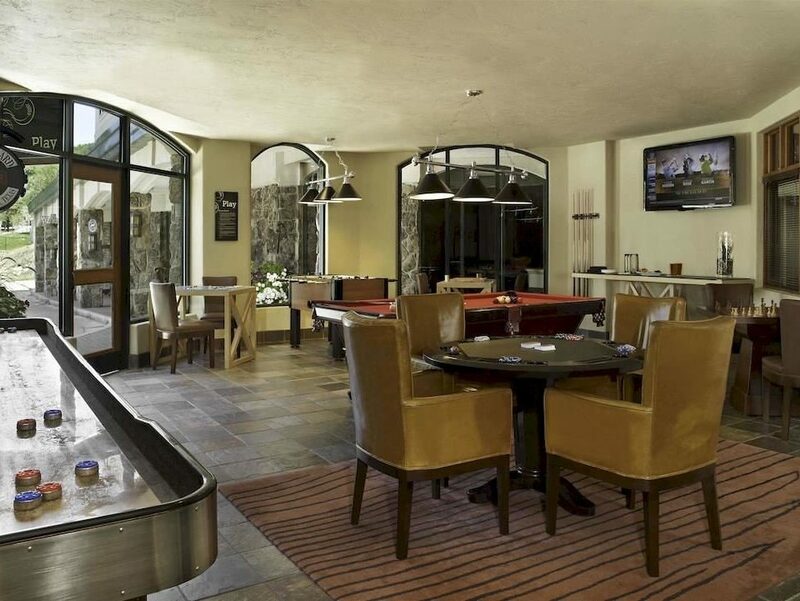 Public areas include a BBQ grill area and a heated pool and hot tub. 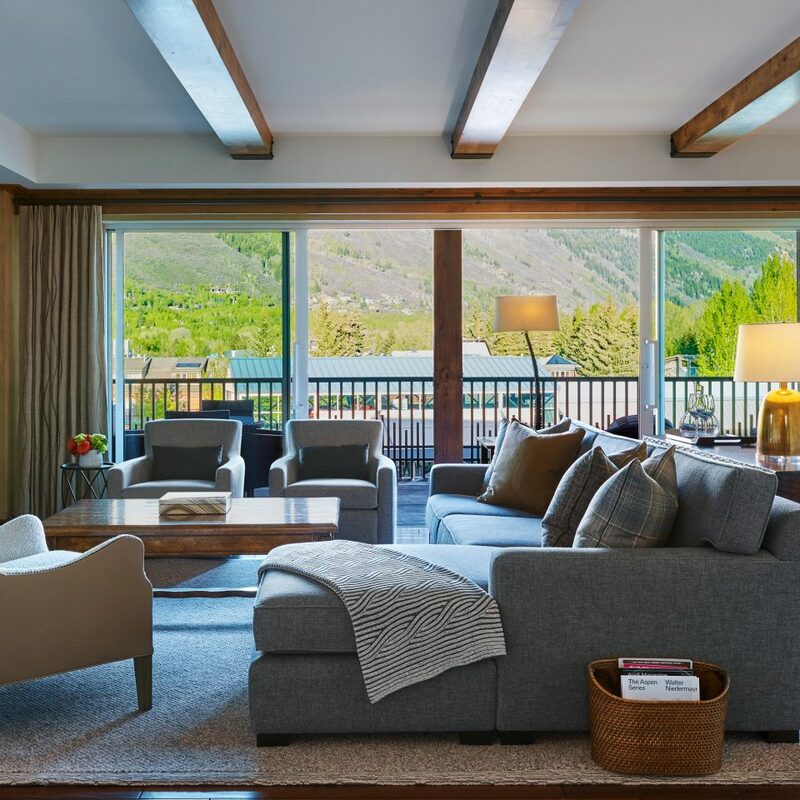 The shuttle service makes getting around town and to the slopes a breeze, and the Antlers is a genuine ski-in, ski-out destination–a boon for powder aficionados keen to get on the piste. 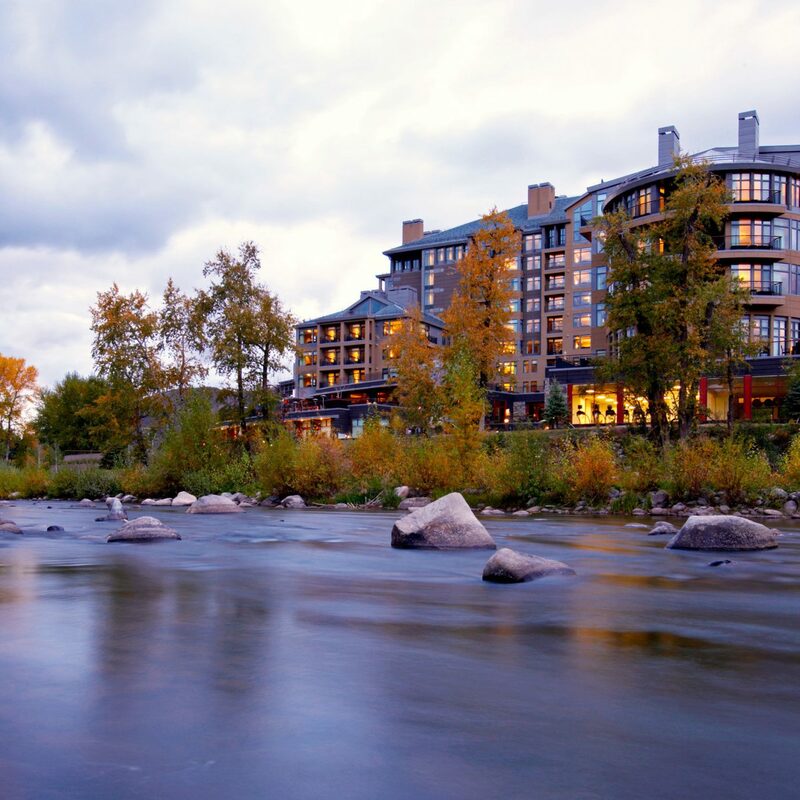 Thanks to its setting right near Steamboat Mountain in so-called “Ski Town USA”, it’s not hard to work out this destination’s key appeal. After a day on the slopes, refuel with a sleigh ride followed by a slap-up dinner at Ragnar’s, a family-style Norwegian restaurant. Enjoy happy hour tipples at 9100 feet with The Steamboat Gondola, in which revelers are transported to Thunderhead for special happy hour drinks, live music, and jaw-dropping views of the town under the stars: tickets are just $5 (drinks extra) and can be purchased in the Gondola Bay prior to boarding. Adventurous types and night owls will thrill to Night Skiing, which starts with a lift ride to the top of Christie’s Peak and proceeds down five illuminated trails. 3rd year at The Antlers... GREAT slope side location! 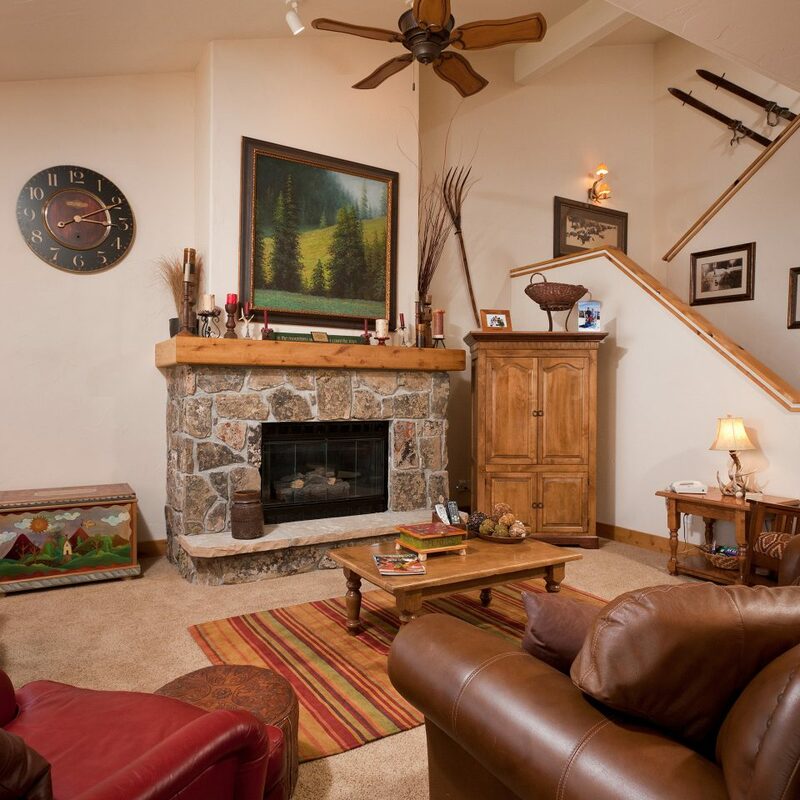 Wonderful two-story condo right on the slopes (ski in-ski out). 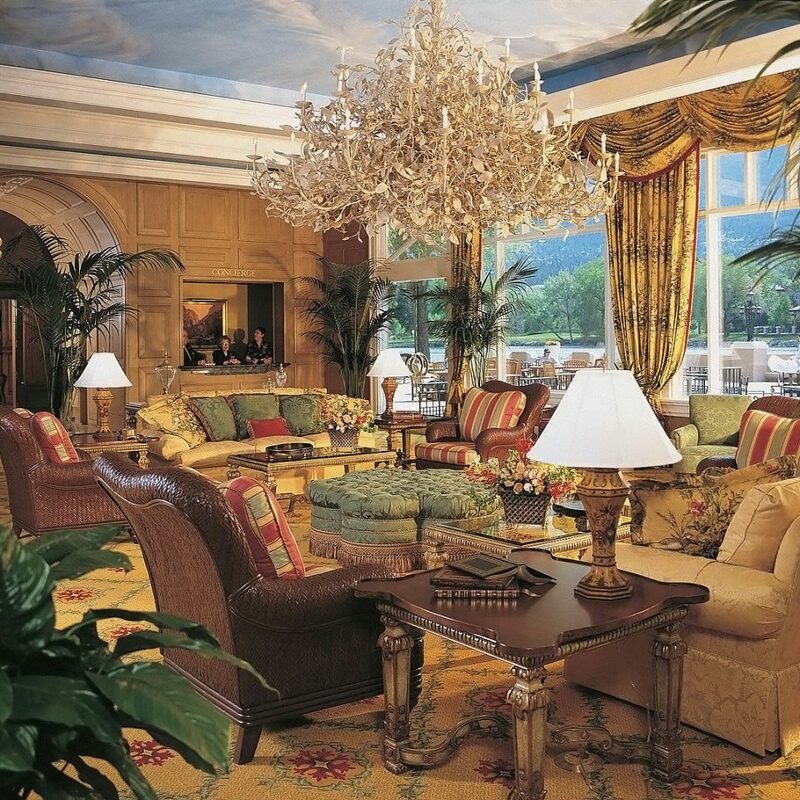 High-end decor and amenities, everything you would need to live and eat there for a week. 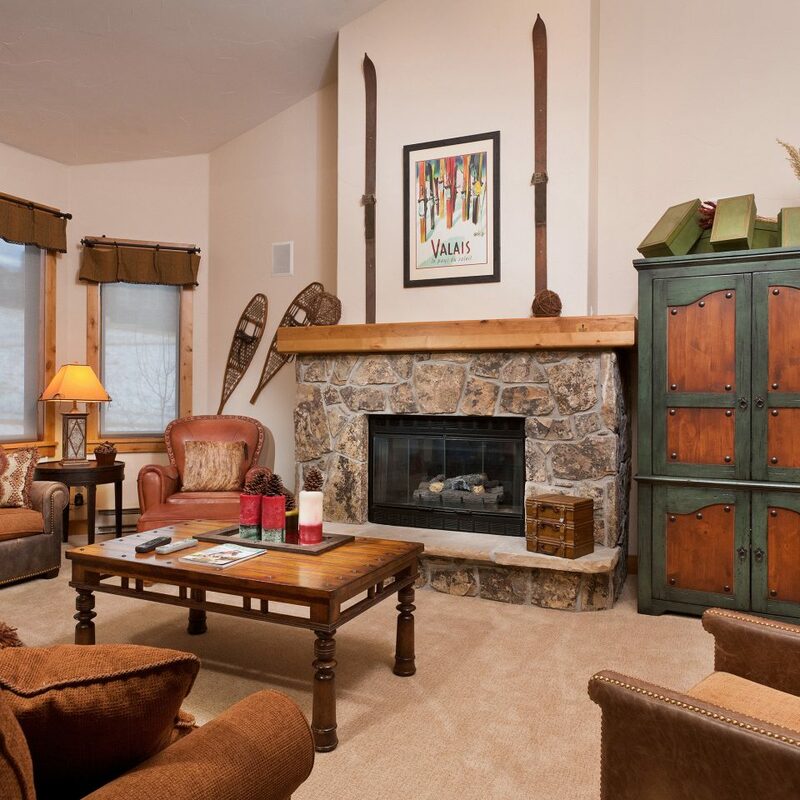 Ski concierge service is a great bonus. 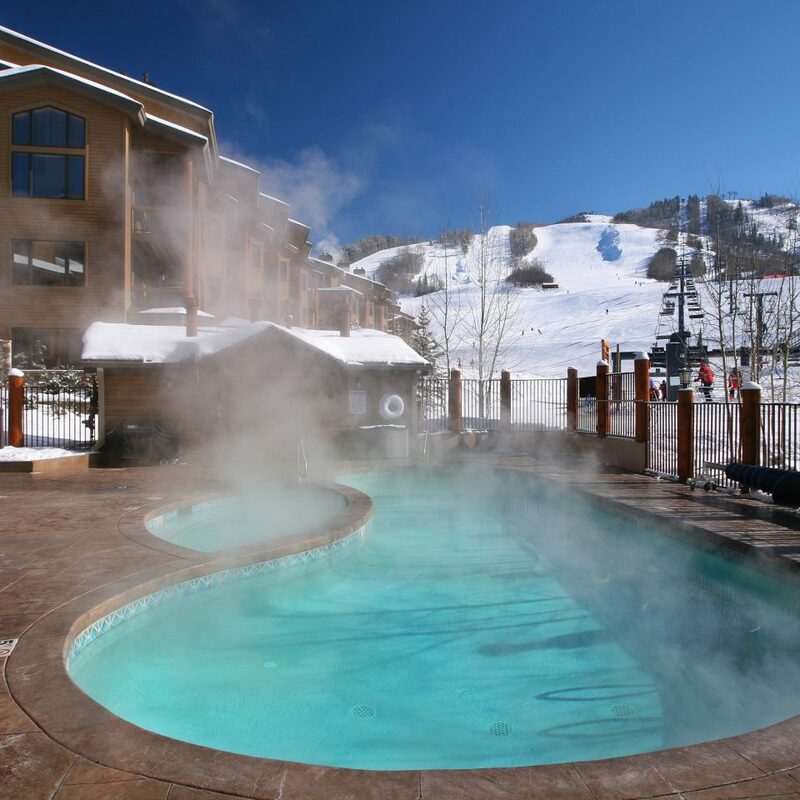 Facility pool and large hot tub are right on the edge of the slopes, so you get to watch everyone coming down off the mountain in a bubbling hot tub with your choice of repast. We want to love Antlers. We've stayed here 14 nights total over two years and failed to get it right. 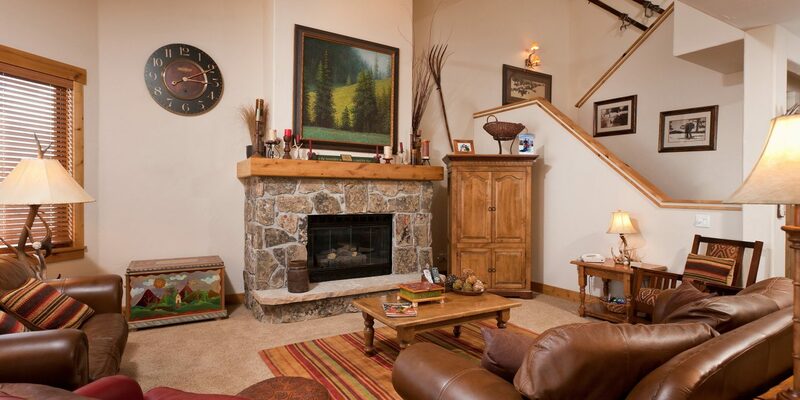 We love this side of the base area of Steamboat. 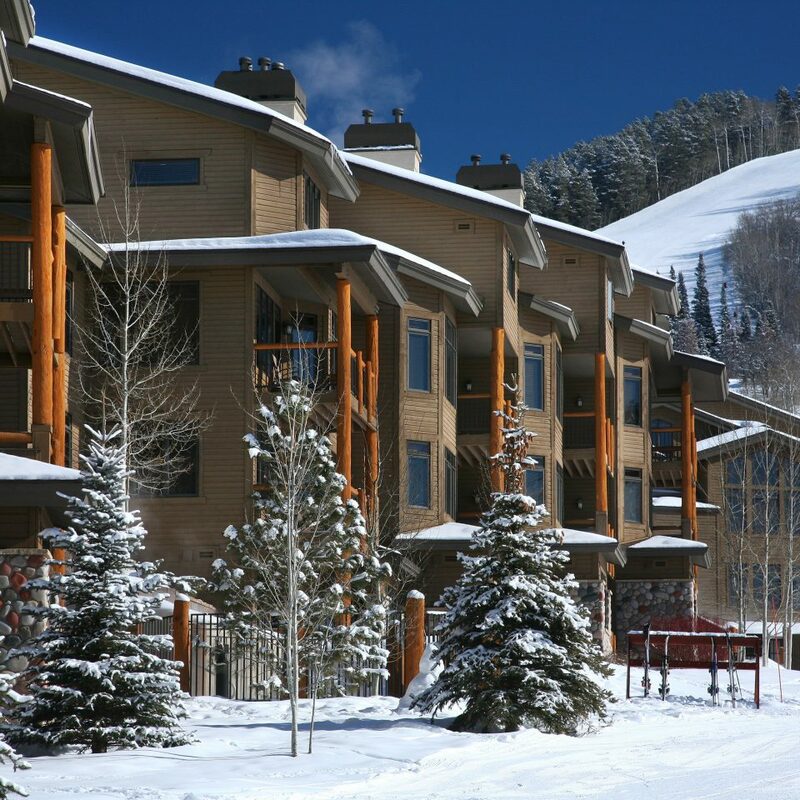 We love the proximity to the base, the ski valet, the layout of the property, the covered parking, the relatively small number of units, etc. Last year, we were in a 5BR Antlers unit that was bigger than we needed. In addition, it was almost directly over the T-Bar parking lot so we were awakened most mornings at around 5am by noisy/beeping snowplows. The furniture and TV in the living room were unusable (a tiny CRT TV in a corner in an armoire and badly worn furniture). So, when we checked out last February, we asked about 3 and 4BR units that are available to rent that don't have the snowplow noise and have proper TVs and living room furniture. The lady at checkout gave us a property map and quick rundown of the units. Unit 114 was one that fit what we needed (sleeping for 8; dining table for 8; not overlooking T-bar and not too close to overlooking the pool (again... a noise concern). So, when it was available to book in August under the sVIP package, we jumped at it. 1. This unit is not managed by Antlers. The front desk cannot/will not do anything for you, if you rent this unit, except issue you room keys. 2. This unit does not get daily housekeeping service, yet you will be charged about $250 for a cleaning fee at the end of your stay. The 5BR we rented last year had both daily service and NO extra cleaning fee. Go figure! After our first full day, we returned to a condo that had had no service (no garbage removal; no fresh towels; no nothing). It's like they forgot there were guests in the unit. When we called to inquire (we desperately needed a kitchen garbage bag; we'd thrown out a full bag that morning with the prior night's and that day's breakfast trash), they explained that there is no daily service (only fresh towels). I'm still unclear on what is supposed to be included in the rental fee with regards to housekeeping. Please make sure to clarify this (down to towels, trash, supplies, etc.) before making your booking. 3. The unit felt unloved/neglected. There were numerous lightbulbs burned out or missing; both ice makers were busted; there were no garbage bags in the unit; stray house and window blinds pieces were strewn in closets or on window ledges. Bathroom drawer drawer-pulls were stripped on their screws and would randomly crash down on toes and tile. Three of four hairdryers sparked and flamed upon turning them on to try to use them. The main house phone was broken, so we couldn't call down to ski valet to have them pull our gear in the morning; we had to have an advance team go down and ask for our ski gear. 4. One of the master suites on the lower level has a mattress that has to be 5 years past its usable lifespan. It is so soft and lumpy it practically feels like a pullout couch. It was made up with a mattress pad that couldn't stretched down over the entire mattress, so it kept sliding up and then bunching up in wrinkles across the top of the mattress. Given than no one comes to do any housekeeping (and we had rented for 7 nights), we got to spend a good 10 minutes each day completely stripping and remaking the bed to at least start off the night without puddles of mattress pad. 5. With 8-10 guests and two advertised icemakers, at least one should have been working. Instead, the one in the Subzero was off it's glides, so it tilted backward and couldn't be removed to realign because the freezer door doesn't open entirely because of the adjacent countertop. The large icemaker in the wet bar was jammed and frosted over when we arrived, so we emptied it and thought it would work. Wrong. Instead, we had to get bags of ice from Steamboat Resorts desk down at Torian Plum. Again, for nearly $2,000/night, that's just not right. 6. The lighting in the lower level of this unit is inadequate. It is very dark down there and the only overhead lights are part of the ceiling fans in each of the 3 lower-level rooms. Lamps aren't on switches, so you have to go to each one and find the knobs to turn them on/off. Since so many were missing bulbs, we first had to get maintenance there with bulbs. Even after pointing out all the missing bulbs, it was just dim in the lower level. The lights in the bunk room bathroom are some odd fluorescent or LED that take full minutes to "warm up" and light the bathroom. I'd research individual units carefully, before booking! We were so hopeful that this unit would outshine the first one we tried the prior year. And, while the TV and living room furniture were much better, the lack of maintenance and service soured our stay. For one less bedroom, we still ended up paying nearly 50% more than the prior year. 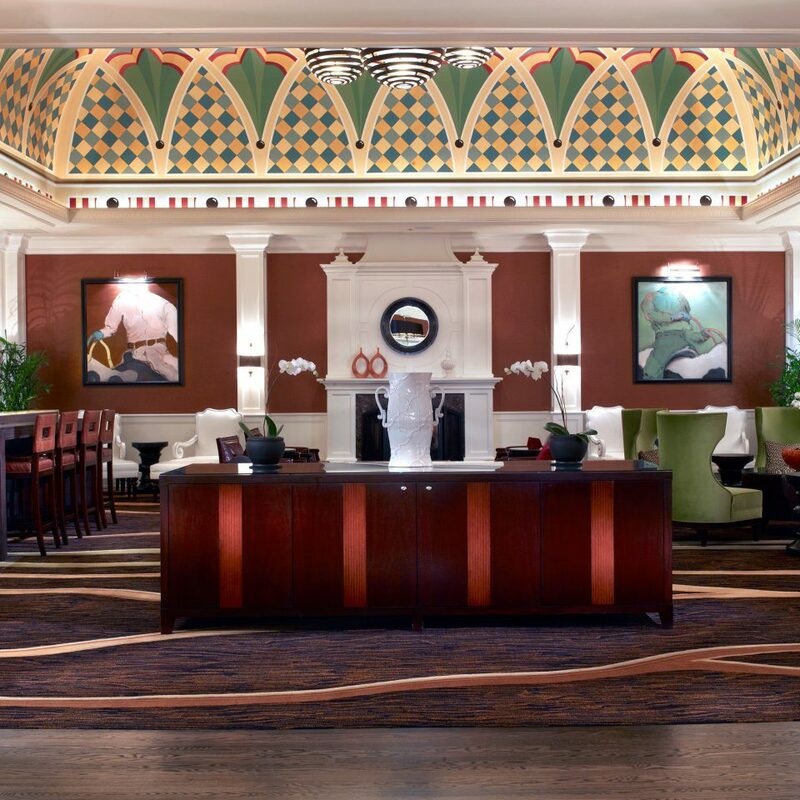 For that $4,000 upcharge, we lost daily housekeeping and service from the front desk. We lost fresh ice; we lost calls-ahead to ski valet; and we nearly lost our toes (to loose drawer pulls) and the hair on our heads (to flaming hair dryers)! We will certainly not be staying in this unit again, and we're questioning any loyalty to Antlers. 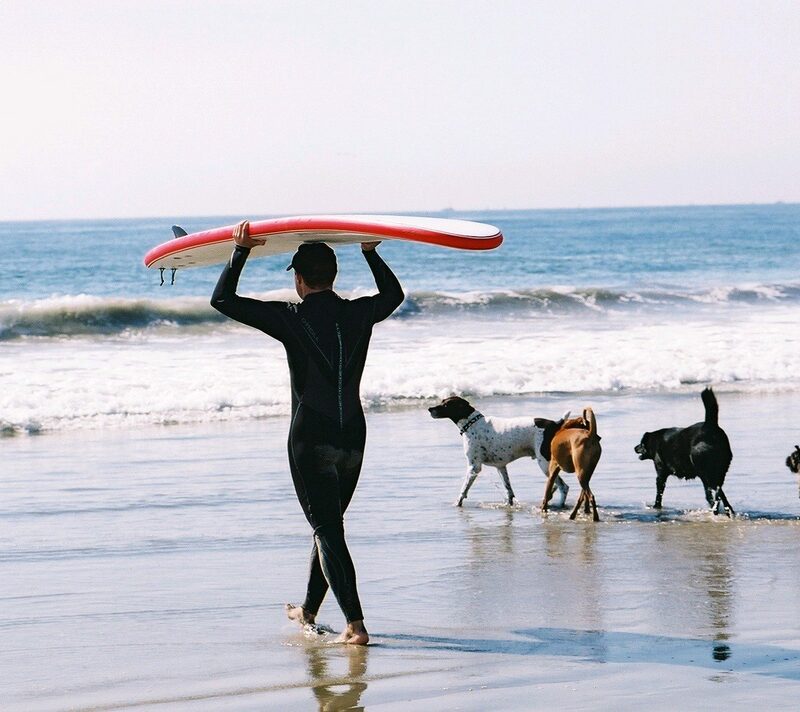 The location and the ski valet are really the biggest pros. Everyone was over-the-top friendly and helpful (the maintenance guy was great, when he came to try new lightbulbs; bagged ice was provided, when we pointed out the busted ice machine; we decided not to complain about the hairdryers, drawer pulls or phone... "choose your battles."). But it's hard not to worry that the property is on a steady decline. Again, it's hard to beat the Antlers! 4.8 Stars! I have stayed here four times now. They have slightly changed the free shuttle and instead of using their own it has been managed out but still VERY fast service -- and still FREE! Otherwise, the ski concierge is awesome! They have your boots/skis ready each morning. You can have a delivery service meet you for rentals and they pick up at the end of your trip. 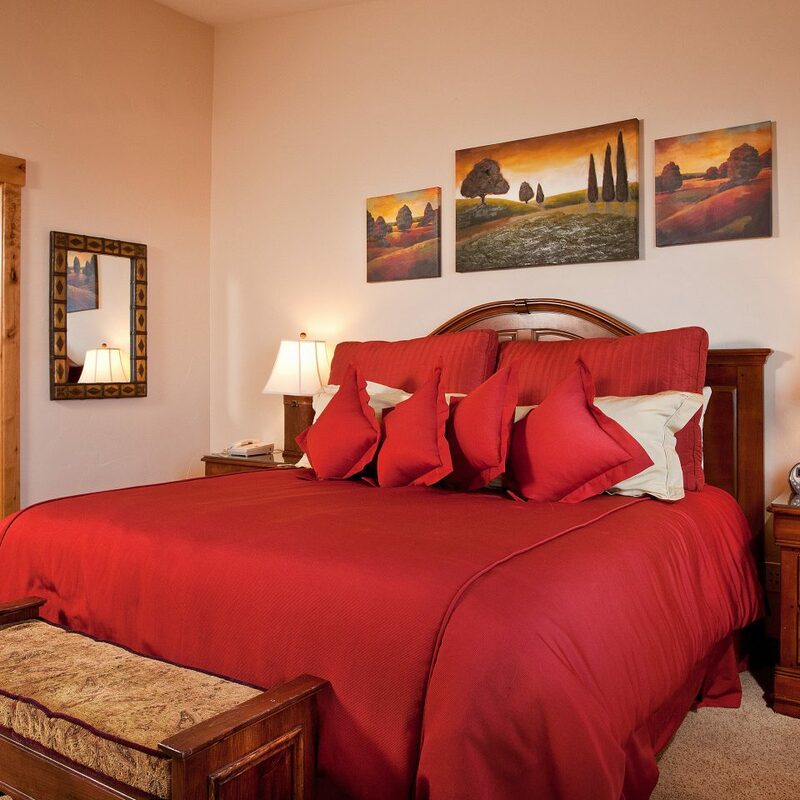 The beds are comfortable and housekeeping is included although we did have to make a phone call after it was not completed the first day -- so, check with your booking agent to make sure. Otherwise, very minor things stopped a five star rating: the coffee pot needs to be updated -- it spilled many times; the hot water heater does not support ten guests (two per bathroom) wanting to get ready to go out to dinner all at the same times; and, the cooking utensils, etc require and upgrade. 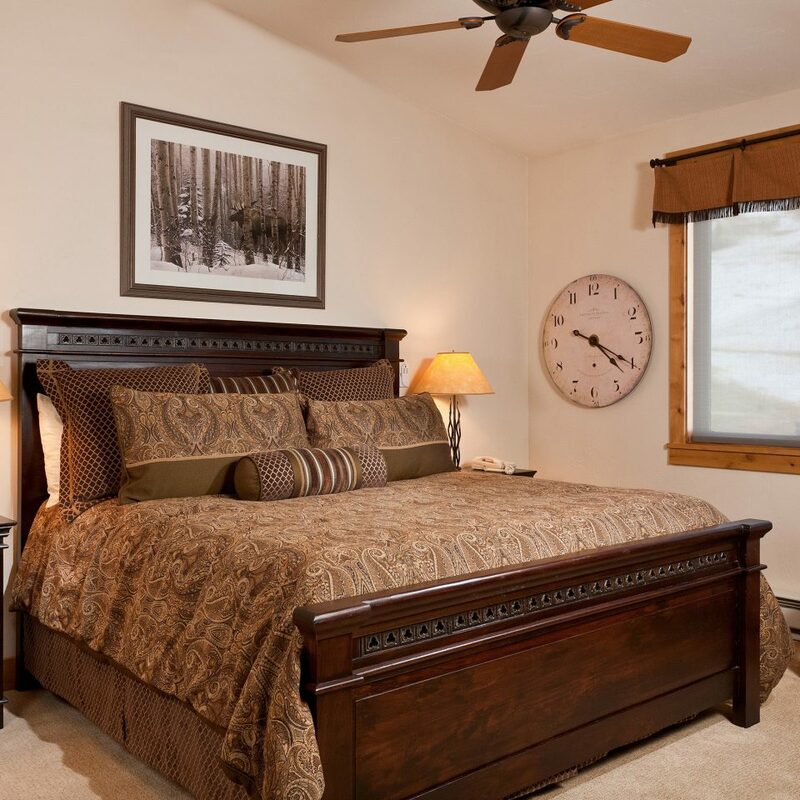 The five bedroom unit is very convenient for ten adults but it is the farthest away from the hot tub and pool (about 30 yards only though). We will be back next year because "it's hard to beat the Antlers!" The location is superb - ski in/out. you can walk to restaurants and shops and watch the best sunset on the ski mountain. Covered parking is also included in the stay. 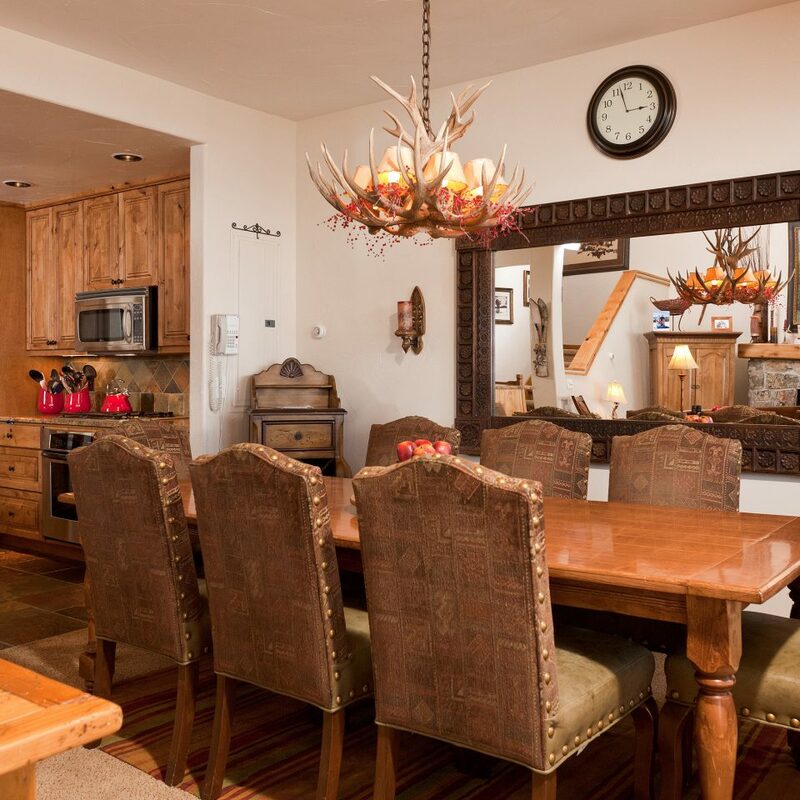 I ski in Steamboat every year and this is one of the best places to stay. We shared this unit with another family (4 adults, 4 kids ages 11-14) for spring break. The location of the Antlers is awesome & this units location was even better! We were able to ski right up to the door and while we had the option to use the ski valet, we ended up leaving our gear on our back porch most of the time. 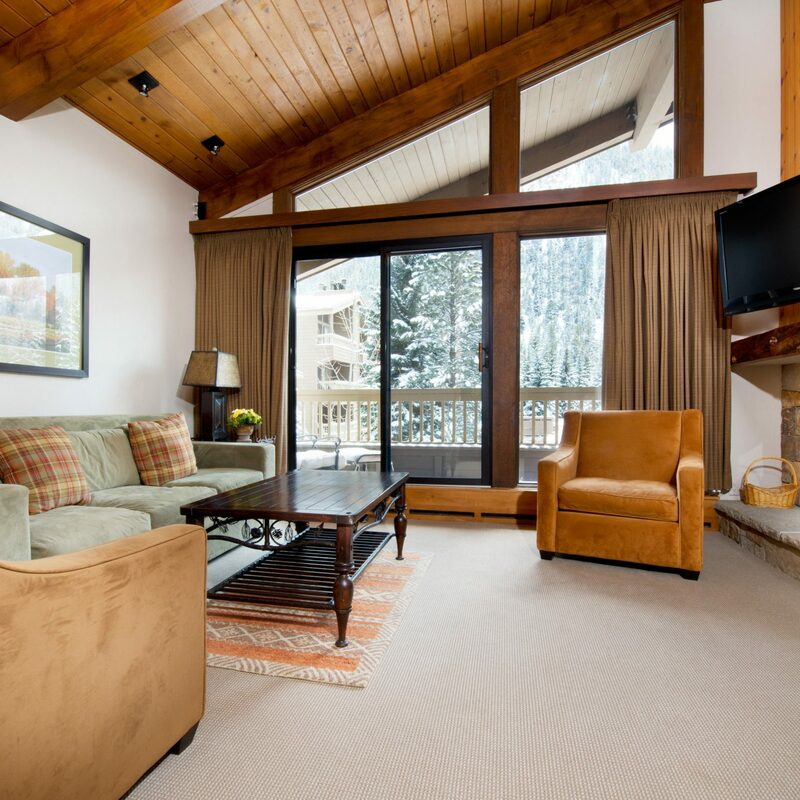 Literally steps from the T-Bar for great Apres ski beverages and delicious food and a very short walk to the village with a number of good dining options (really liked The Truffled Pig & Slopeside Grill). The unit itself is well equipped to accommodate 2 families & we will definitely be coming back!